Summer means sunshine, swimming, and picnics. It also means hot weather. Don’t let the heat stop you from cooking delicious meals. 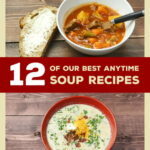 At AllFreeSlowCookerRecipes.com, we’ve put together a brand new eCookbook that includes plenty of summer slow cooker recipes. 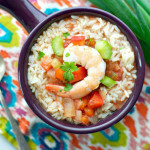 In this eCookbook, Summer Meals That Won’t Heat Up The House: 30 Summer Slow Cooker Recipes, you’ll discover delicious dishes that are all made in your trusty slow cooker. This means you don’t have to turn on the oven and heat up your house. Did I mention that this eCookbook is free? You can download it at no cost! 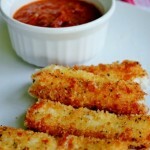 It includes summer side dish recipes, summer main dishes, summer appetizer recipes, and easy summer desserts. Because these recipes are made in your slow cooker, they are super simple to prepare. Put the ingredients in the slow cooker and spend the rest of the day enjoying summer! Take a look below for a sneak peek of our new eCookbook. The first chapter of Summer Meals That Won’t Heat Up The House: 30 Summer Slow Cooker Recipes focuses on appetizers and drinks. Who knew you could make beverages in a slow cooker? 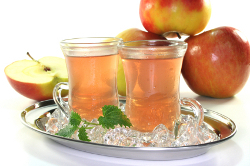 You can with our recipe for Slow Cooker Apple Iced Tea (shown above left). It’s a tasty drink that’s sure to cool you off during these hot months. We also have appetizer recipes like Potluck Style Taco Dip (shown above right). 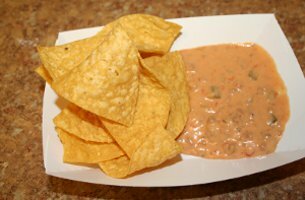 It’s made with ground beef, salsa, and nacho cheese. Share these summer appetizer recipes with your family and friends, or bring the dishes to your next block party. 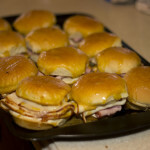 The main dish chapter of our free eCookbook has various recipes ranging from ribs to hot dogs. Some have a barbecue flavor, while others have the fresh taste of fruit. 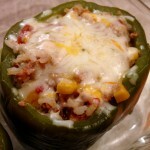 You’re sure to find a summer slow cooker recipe that everyone will love. 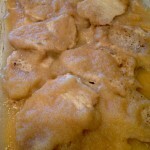 Be sure to check out Slow Cooker Barbecue Pineapple Chicken, which combines barbecue with fresh fruit. 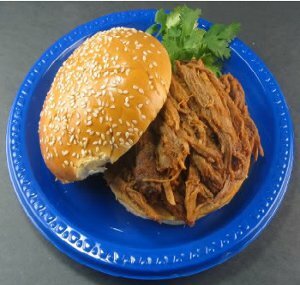 We’ve also included Ultimate Cheater Pulled Pork (shown above), Slow Cooker Stuffed Bell Peppers, and more. Every main dish needs a good side dish. Luckily, we’ve included many side dishes that can accompany your summer feasts in our free eCookbook. 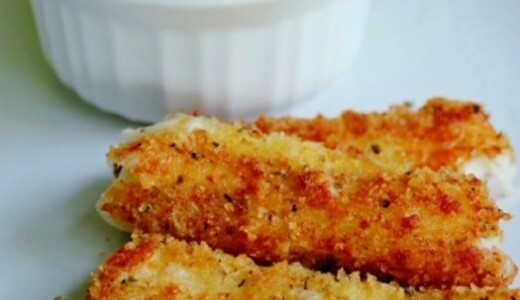 You could also bring these side dishes along to a summer potluck. We have classic recipes such as Slow Cooker Molasses Baked Beans. 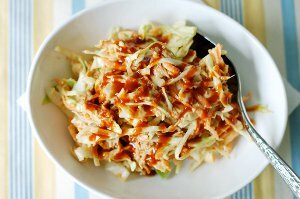 We also have contemporary ideas like BBQ Chicken Cole Slaw (shown above) and Slow Cooker Texas Caviar. You’ll want to save room for more so you can try the recipes in our summer desserts chapter. 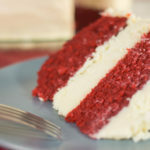 You can find chocolate desserts as well as fruity desserts in our free eCookbook. The fruit desserts are great to make after a day of berry picking. 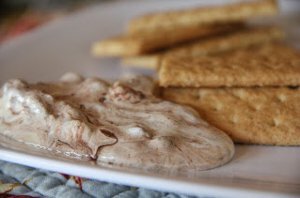 Make sure that you try out Two-Step S’mores Dip (shown above). It’s an easy recipe that brings the beloved bonfire treat indoors. Adults and kids alike will adore these sweets. Download our free eCookbook, Summer Meals That Won’t Heat Up The House: 30 Summer Slow Cooker Recipes, and beat the heat this season.